Brought to you by Mind Power Entertainment and Protect Ya Neck Records the album is executive produced by upcomer Di Future and features Hectic, Cuban Pete, Rusty Slang, and Mona Lisa on guest mic duties. Cover illustration by TaMya Romero, project design by C75 Designs. K.S. has had a long career. From being mentored by the late GURU (RIP) of Gangstarr to being part of the GangStarr Foundation to being on the Training Day soundtrack to acting in the film Urban Massacre. He was also the first unsigned artist to get Hip Hop Quotable in The Source for his guest verse on Gangstarr's 'Make Em Pay'. 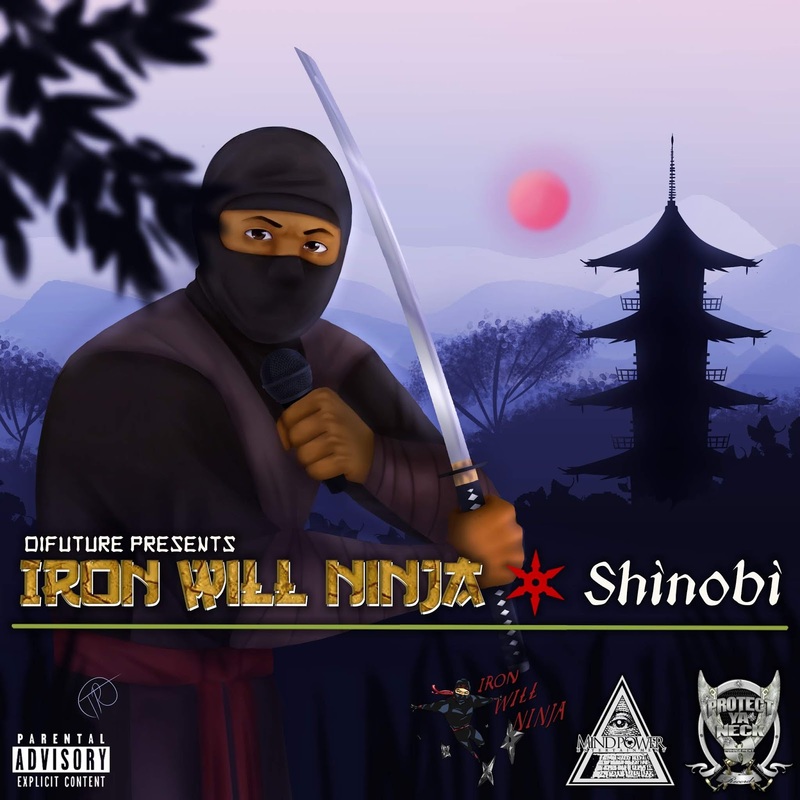 Iron Will Ninja is his 8th studio album and K.S. says he feels it is his strongest work to date. C75's Cuban Pete is the only UK feature on the album. He and K.S. have been working on several tracks together as of late so look forward to more from C75 Live and Mind Power Ent.soon.